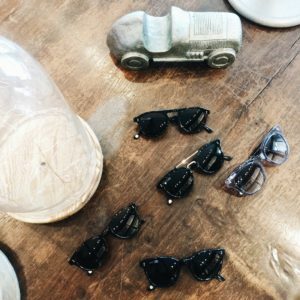 Just like any valued item, our glasses also need proper care and handling. 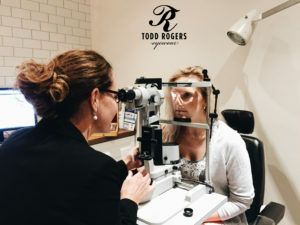 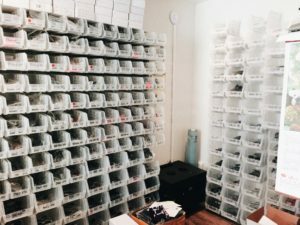 Here at Todd Rogers, we believe that taking care of your eyewear is very easy given the information! 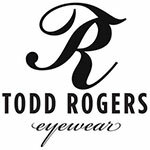 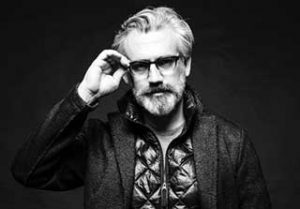 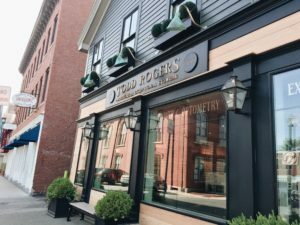 So here’s the Todd Rogers ultimate guide to eyewear care!